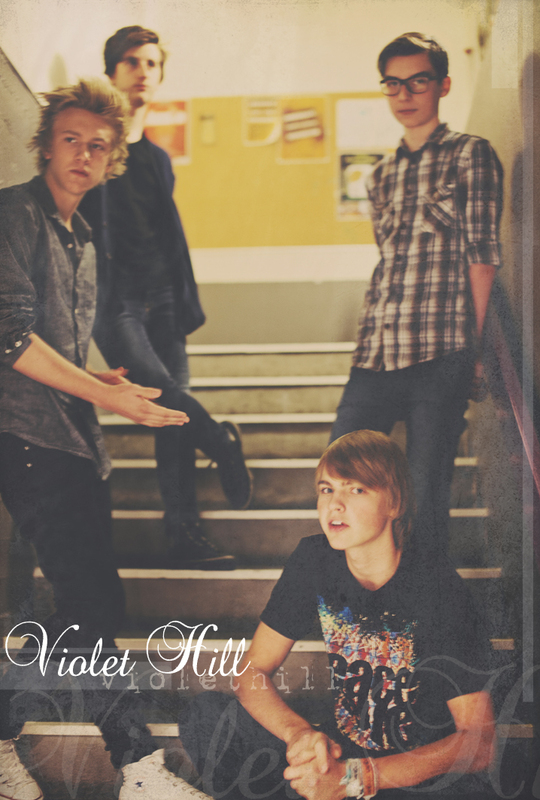 We are proud to announce that the young and talentet pop/rock band Violet Hill will join the Valiant Sounds family! Their new EP will soon be available via Valiant Sounds! Read more about Violet Hill right here!